Since 1979, T. Harris Environmental Management Inc. has provided our clients with a multi-disciplinary approach to Occupational Hygiene services. 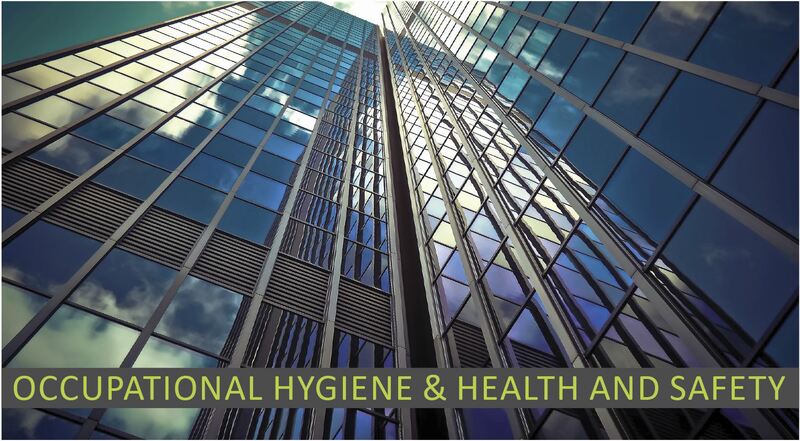 Occupational Hygiene is the science of anticipation, recognition, evaluation and control of chemical physical, biological and physiological stressors in the work place or community than can impact worker health or community health. Our teams include Certified Industrial Hygienists (CIH), and Registered Occupational Hygienists (ROH). Our teams have extensive experience with the organization and administration of occupational health programs and the anticipation, recognition and evaluation and control of occupational hazards, with particular emphasis on chemical, physical and biological hazards.